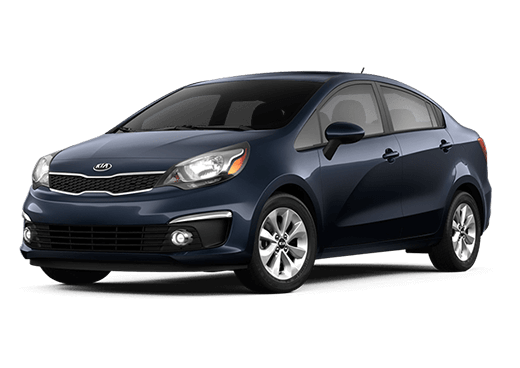 Kia Sorento - A Perfect Getaway Vehicle. Redesigned to be sleek, strong, and adaptive to your needs, the 2016 Sorento has elegantly sculpted surfaces, more cabin space, and a wraparound dashboard for distinctive appeal. 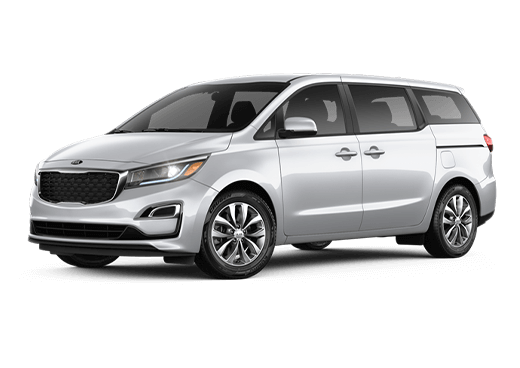 From finely crafted seating to intuitive advanced technologies, it’s the car you drive to seek out adventure. With eight different trims, you decide how to ride. The 2016 Sorento features available advanced technologies like Smart Power Liftgate, plus versatile seating including an available third row. Style from new heights. Redesigned with a sleeker, more sculpted exterior, the Sorento exudes sophistication with an edge. It has a wider stance and longer wheelbase for even more versatile cabin space with available seating for up to seven. 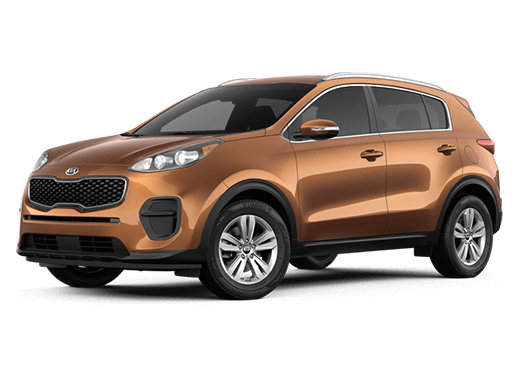 Now available with Smart Power Liftgate for touch-free opening and a hatch adjustable to your height, the Sorento is one highly stylized, modern utility vehicle. The next generation of Sorento is our most refined yet. 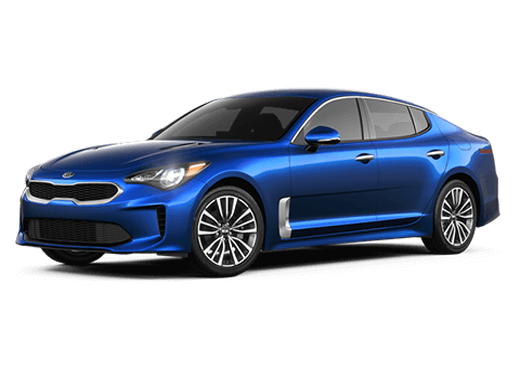 Redesigned with smooth, sinuous lines, muscular shoulders, and a lower roofline. 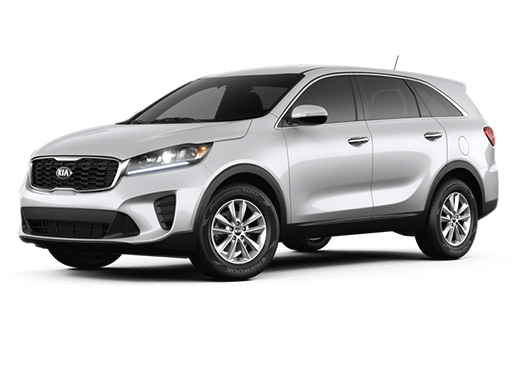 It’s unmistakably Sorento with updated elements, including a larger signature tiger-nose grille and long swept-back Projector Beam Headlights. For captivating, sophisticated style without compromise. 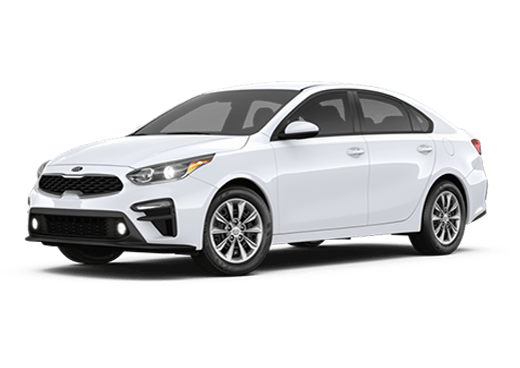 It’s improved handling and dynamic power. With the available Dynamax™ All-Wheel-Drive (AWD) system, the Sorento delivers a smooth, refined drive even on rough roads. Choose from three engines to fully customize your experience. 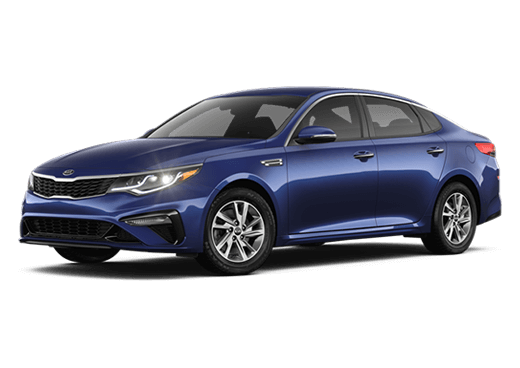 Engines range from the fuel-efficient 2.4-liter 4-cylinder to the 2.0-liter turbo engine with its impressive performance without sacrificing fuel economy. And if it's power you're craving, go with the 3.3-liter V6 AWD which offers 5,000-pound towing capacity.